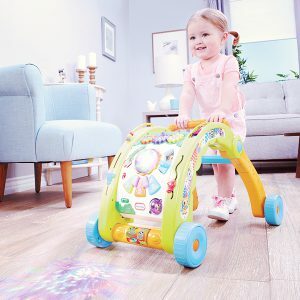 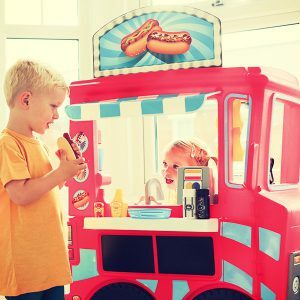 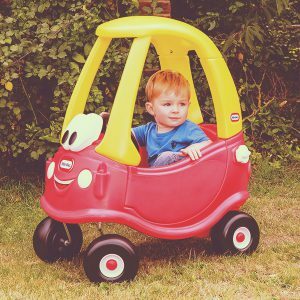 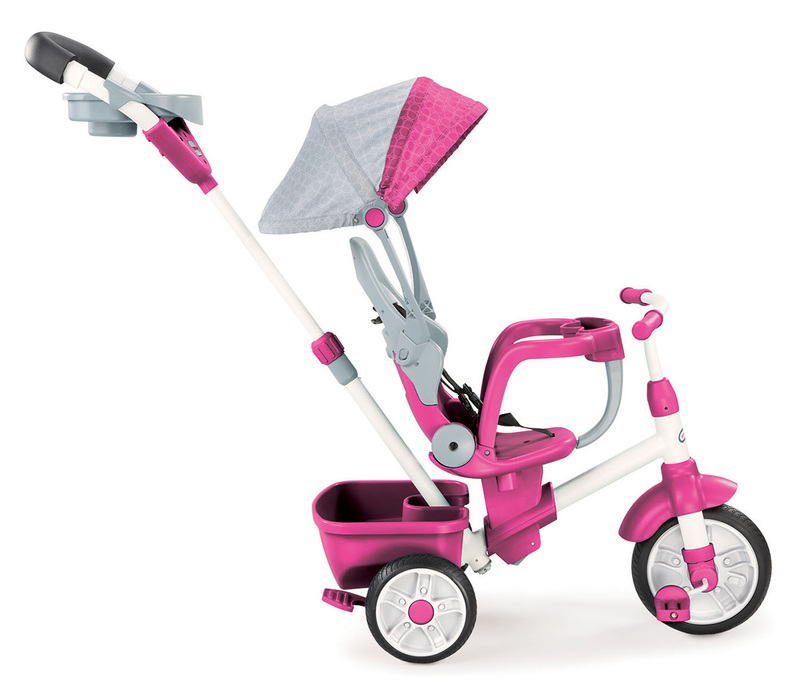 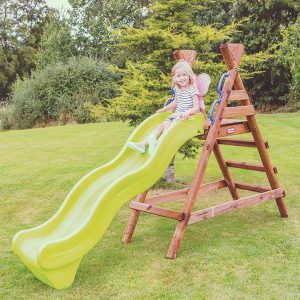 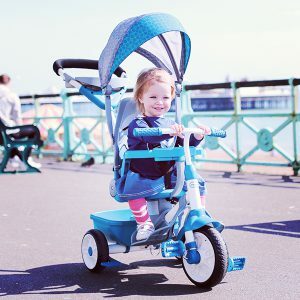 This versatile trike has been designed with both parent and child in mind and will help develop little ones’ motor skills right from them being a curious nine month old! 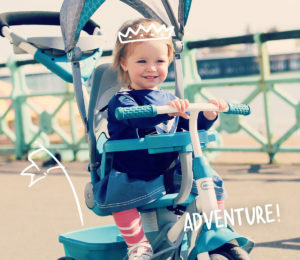 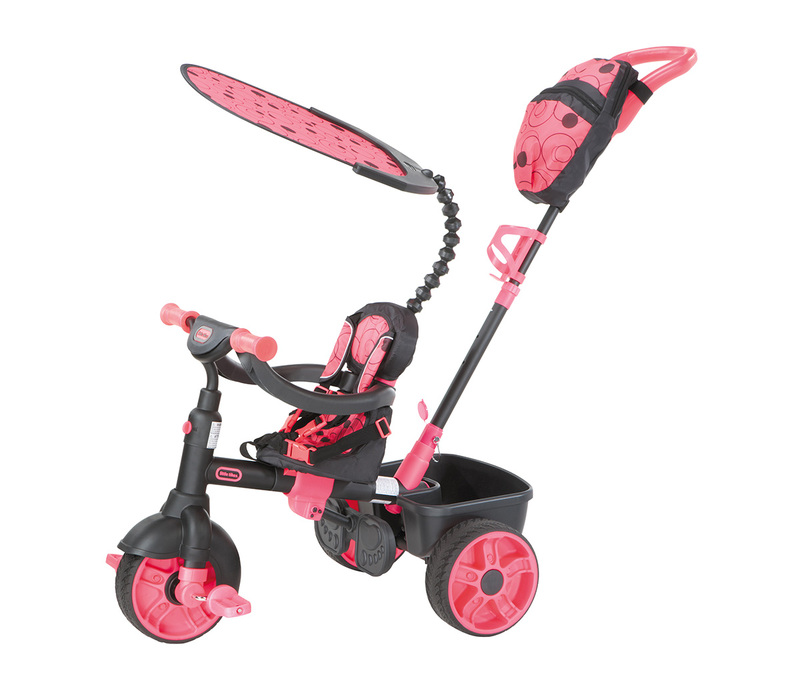 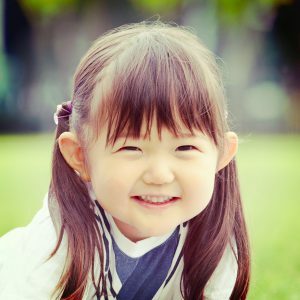 With special features for maximum comfort, this trike will help your child through four stages of development – you can guide them from nine months and watch them ride completely free and independently from 30 months onwards. 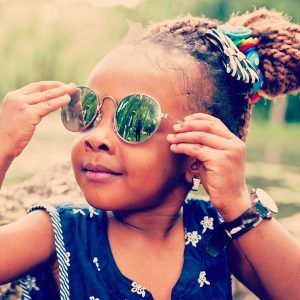 Push them, guide them or simply walk alongside them! 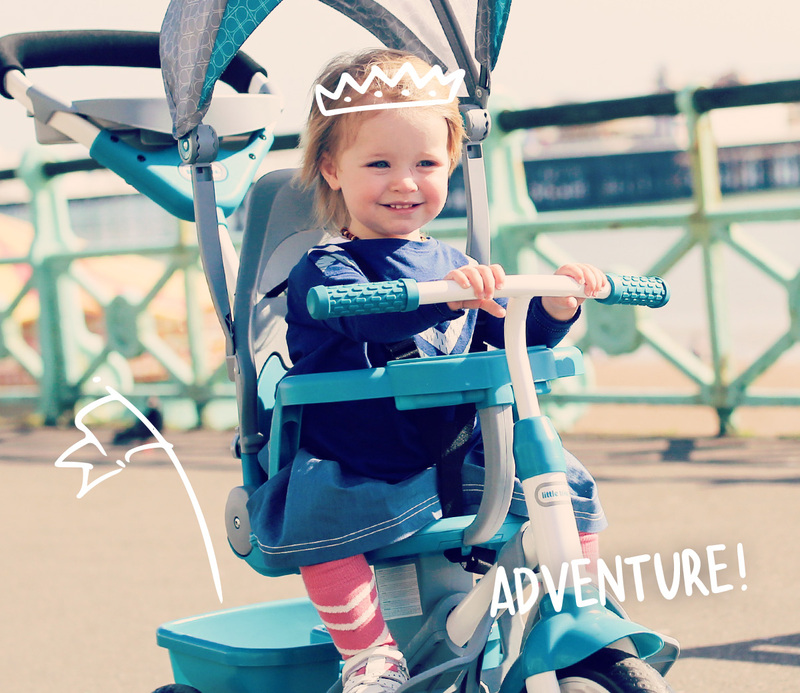 With durable, quiet-ride tyres, adjustable seat and handles and non-slip pedals, this trike really does have every need covered! 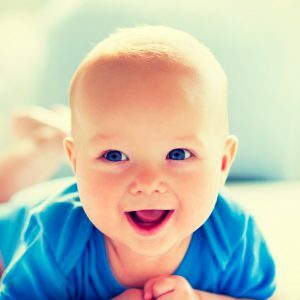 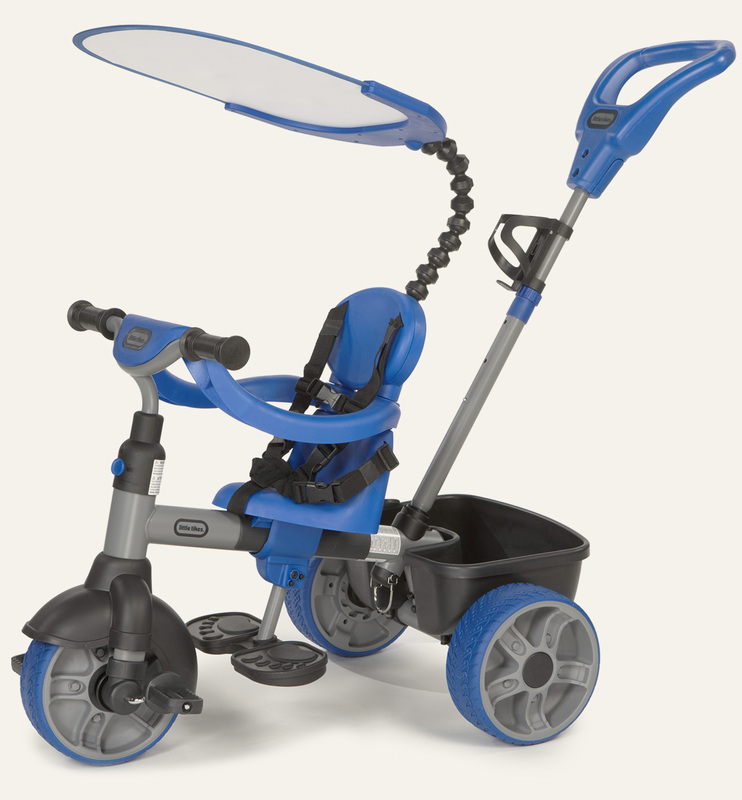 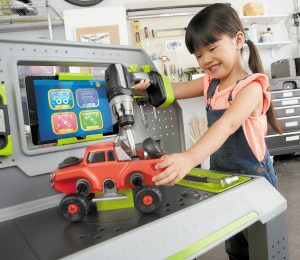 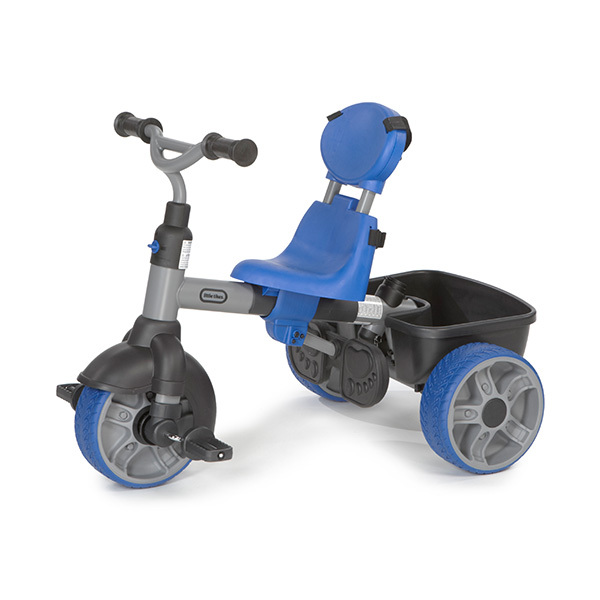 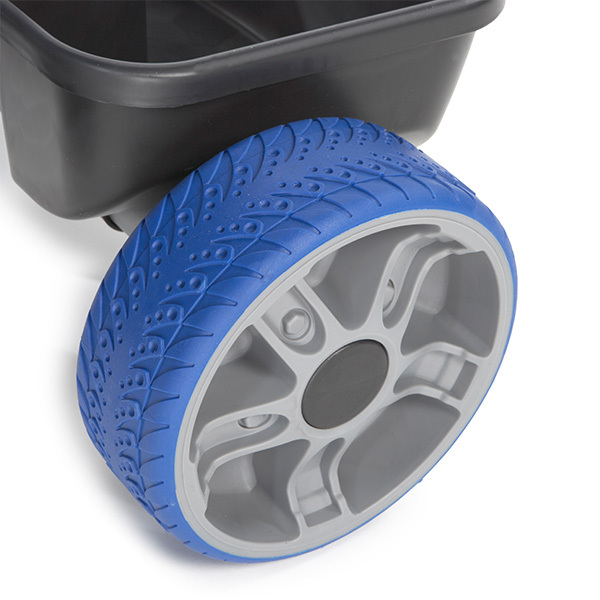 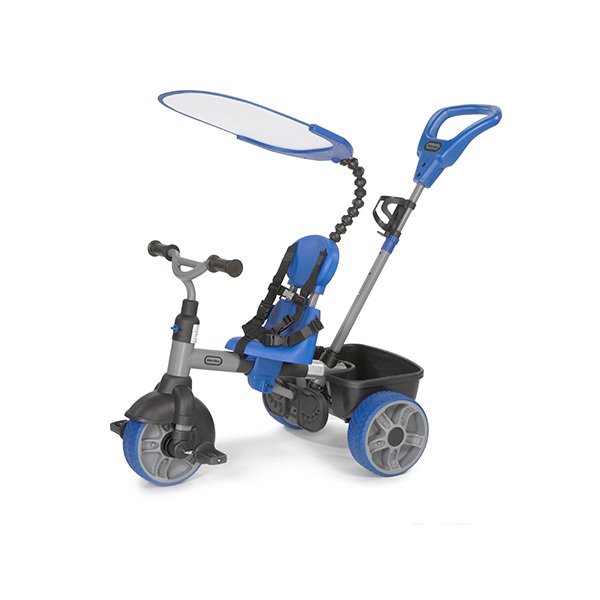 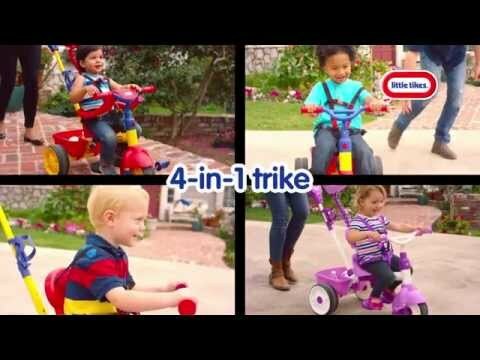 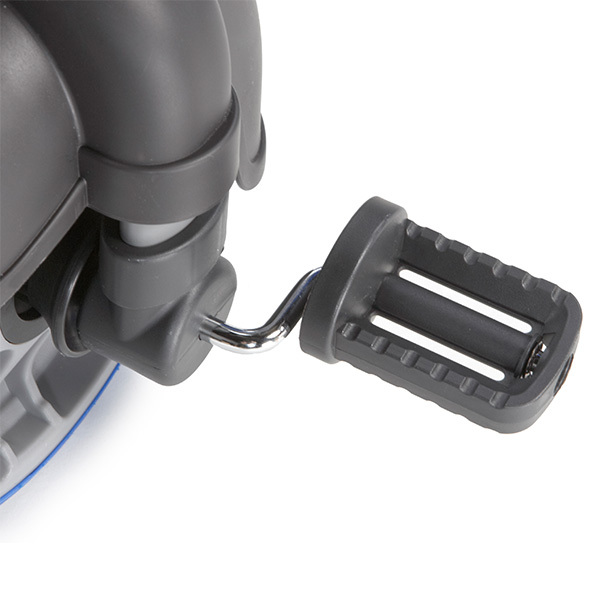 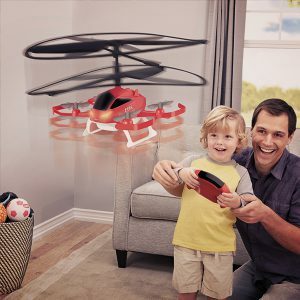 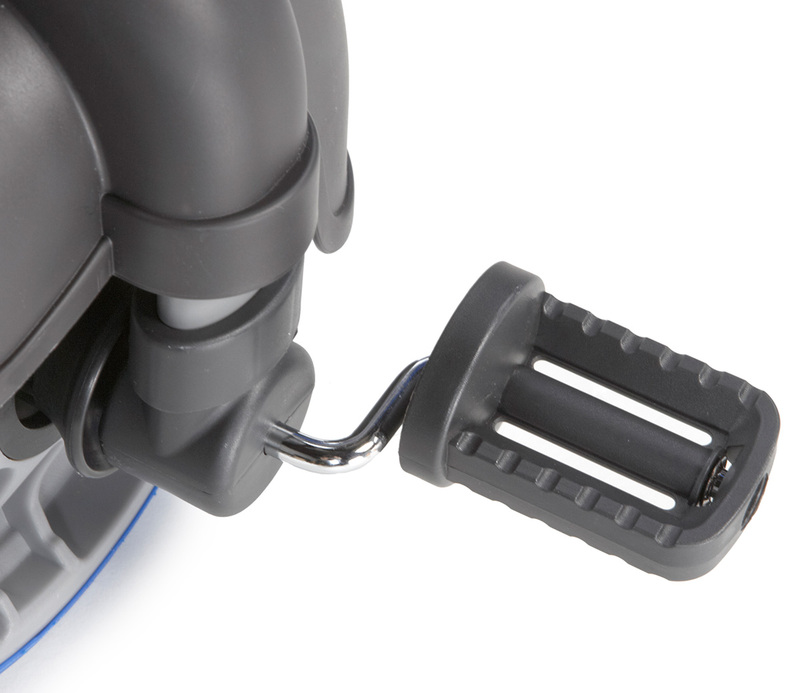 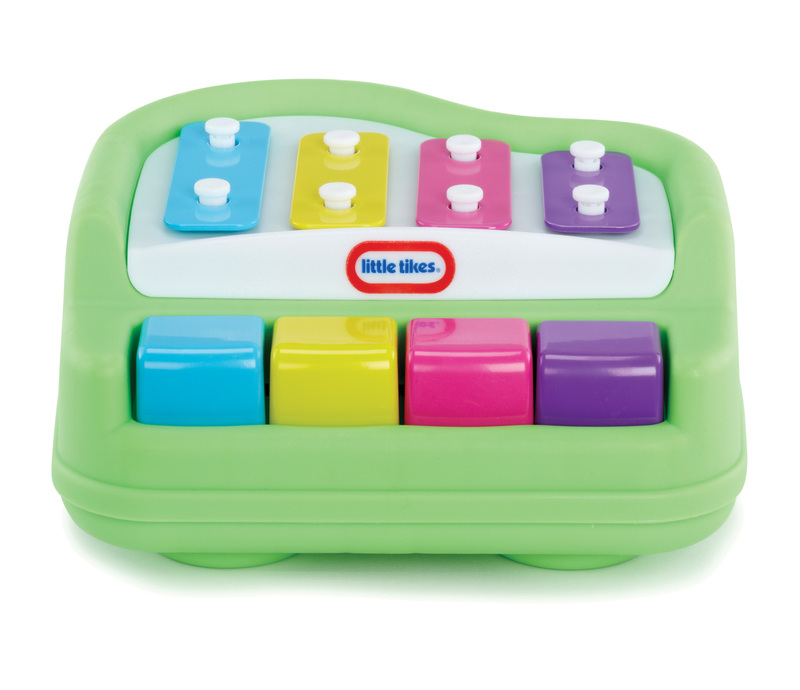 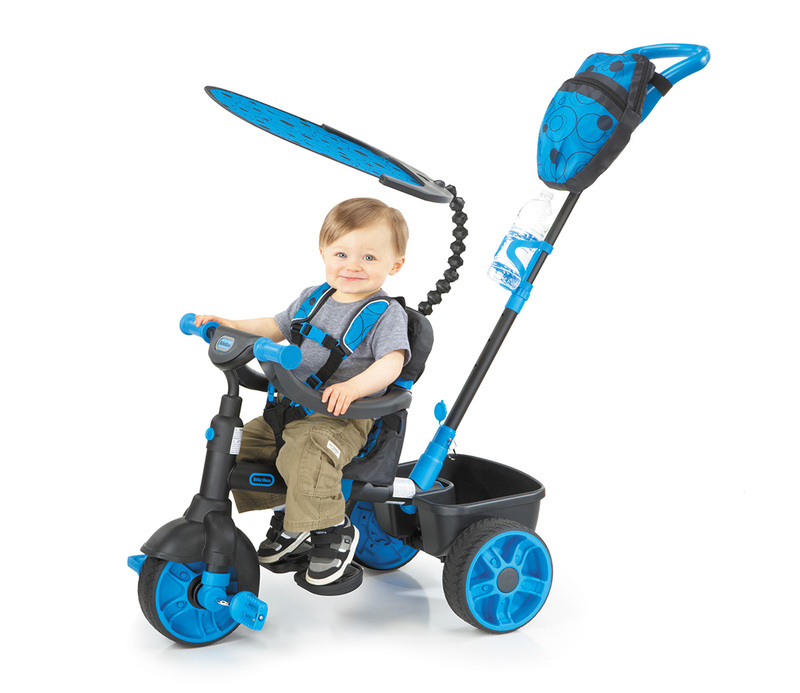 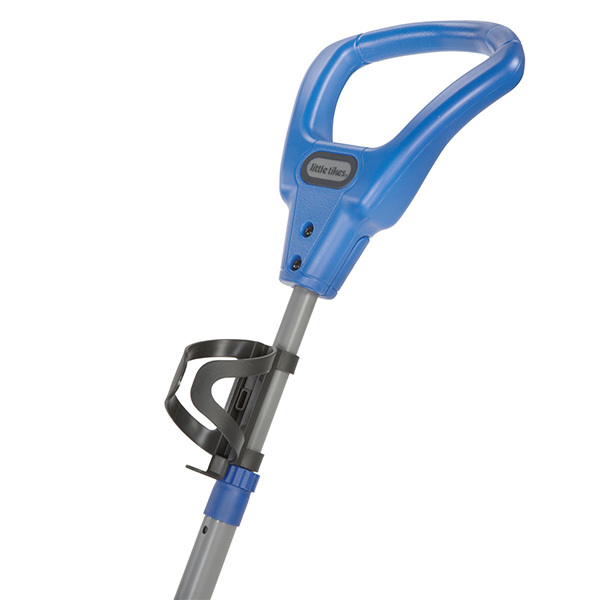 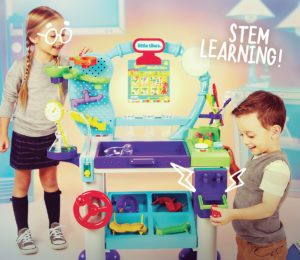 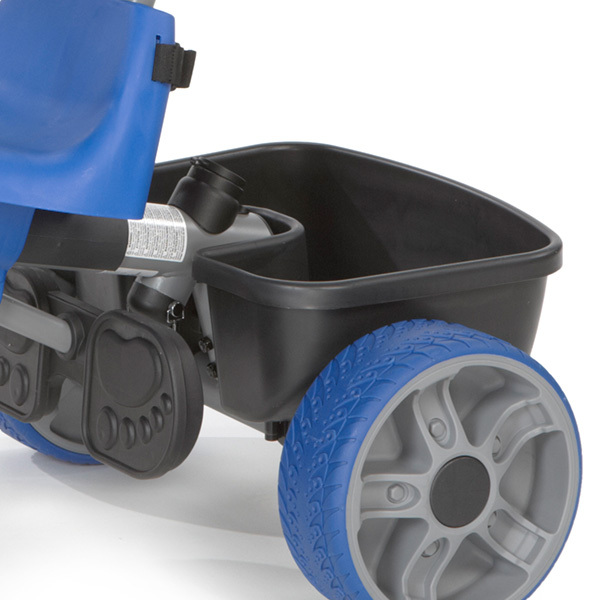 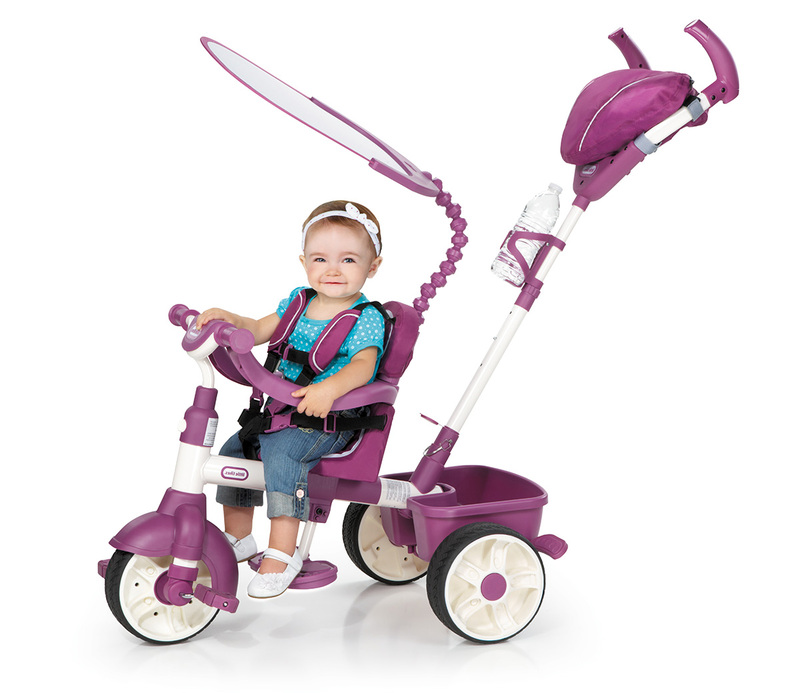 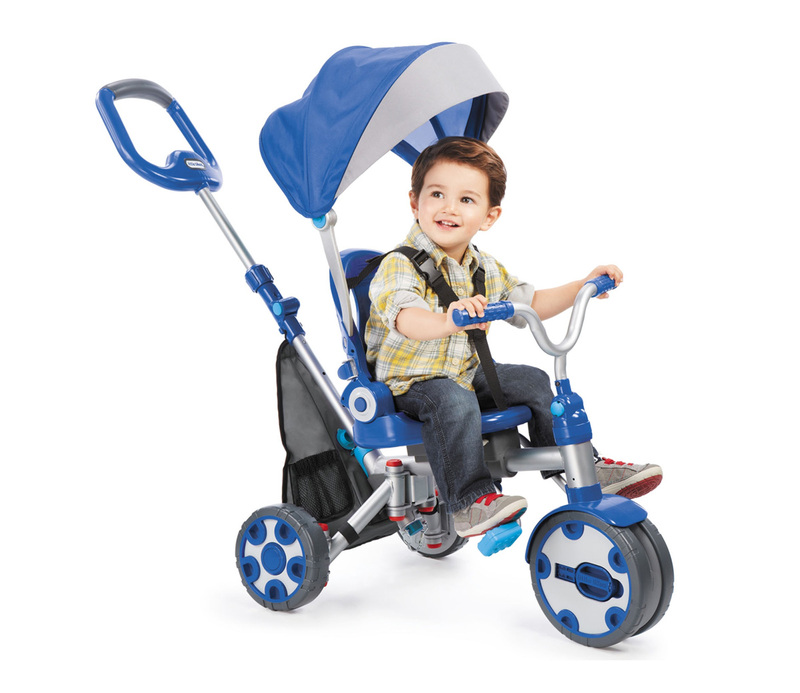 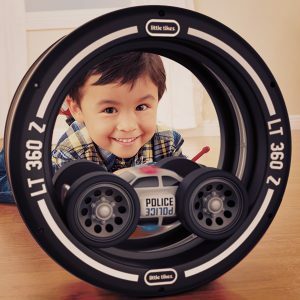 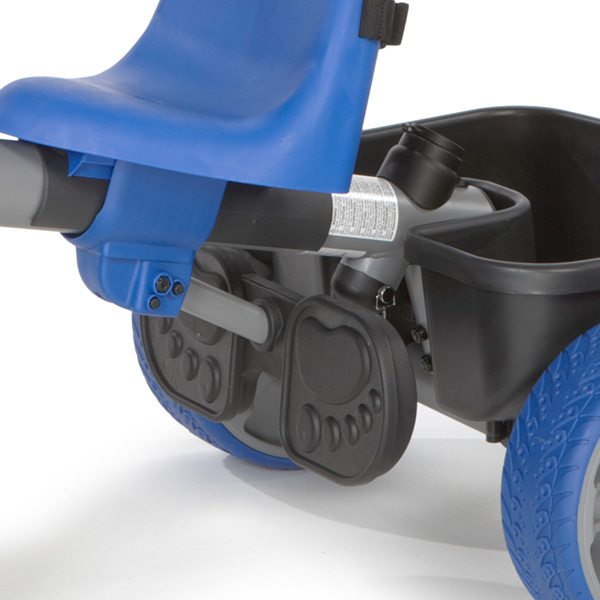 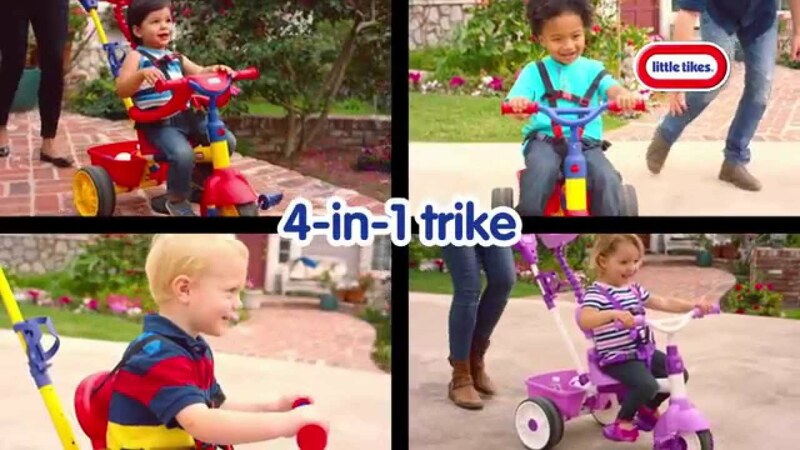 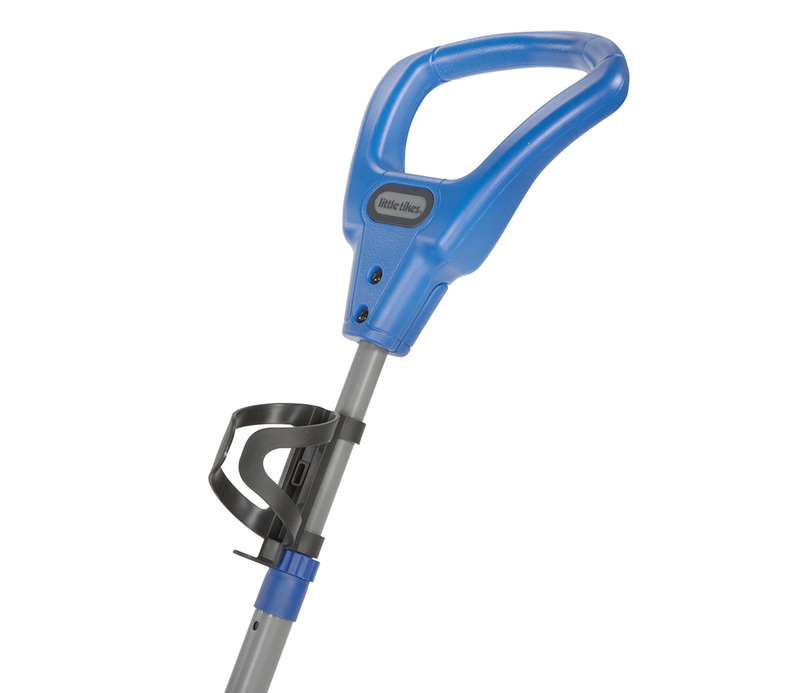 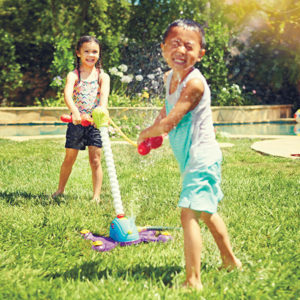 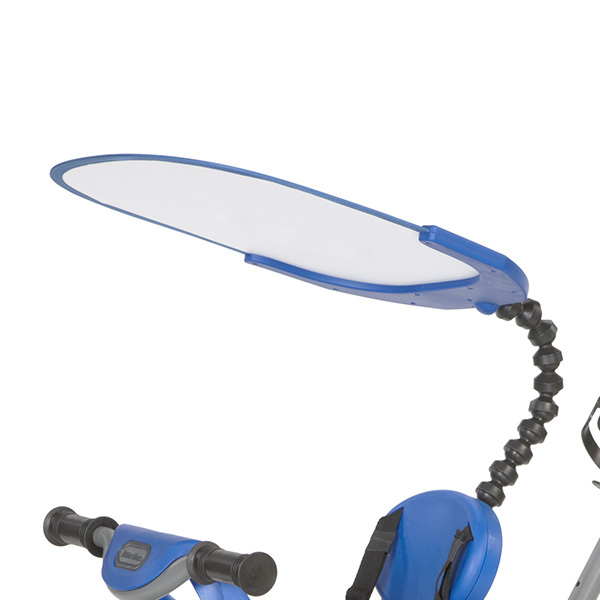 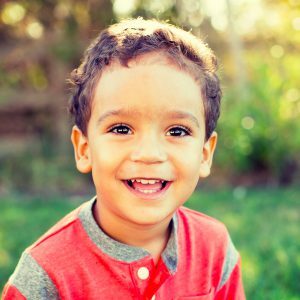 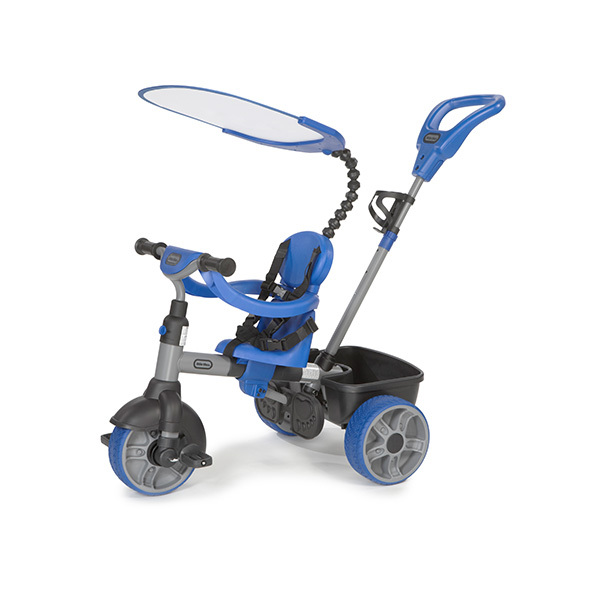 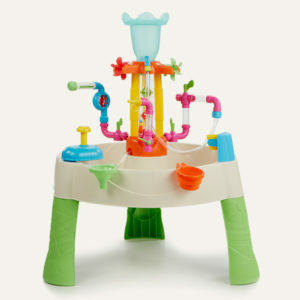 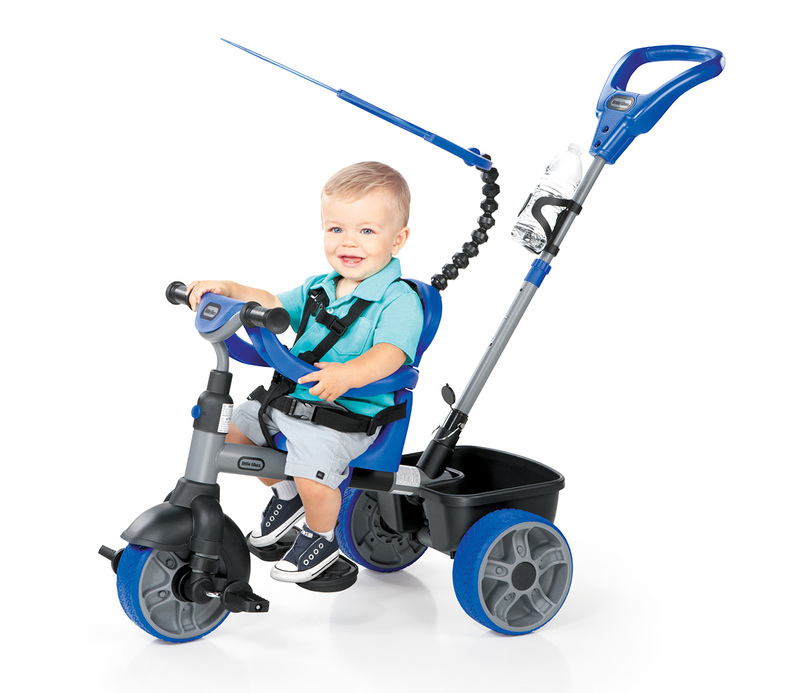 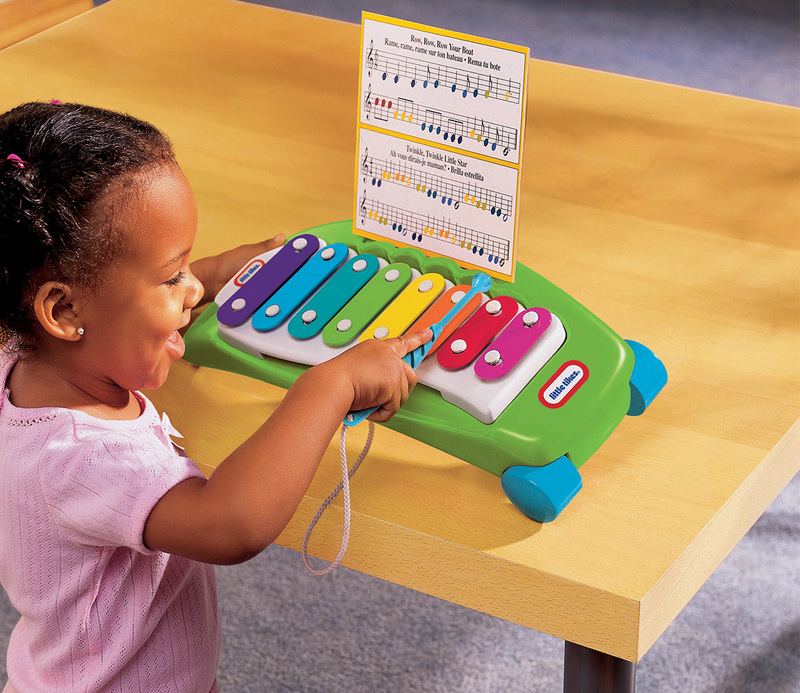 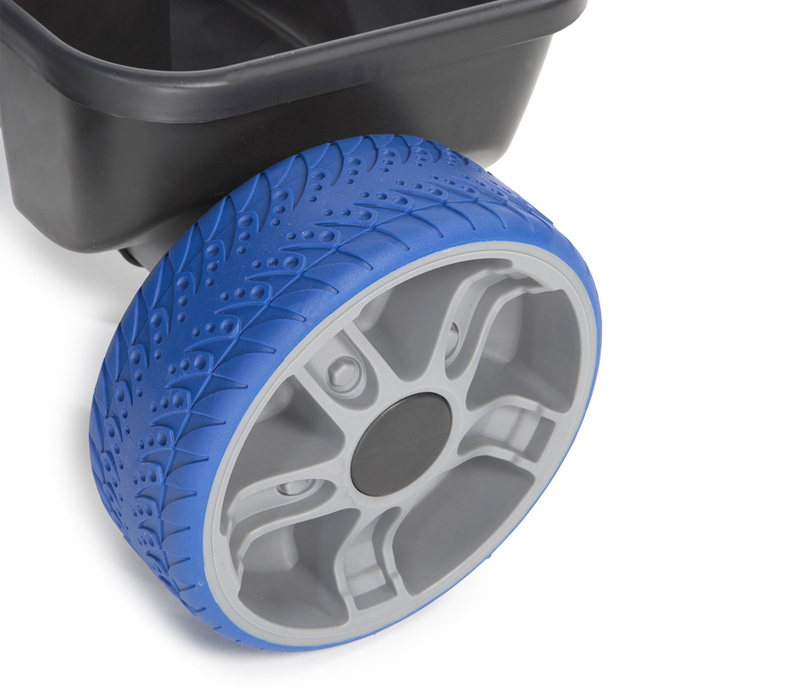 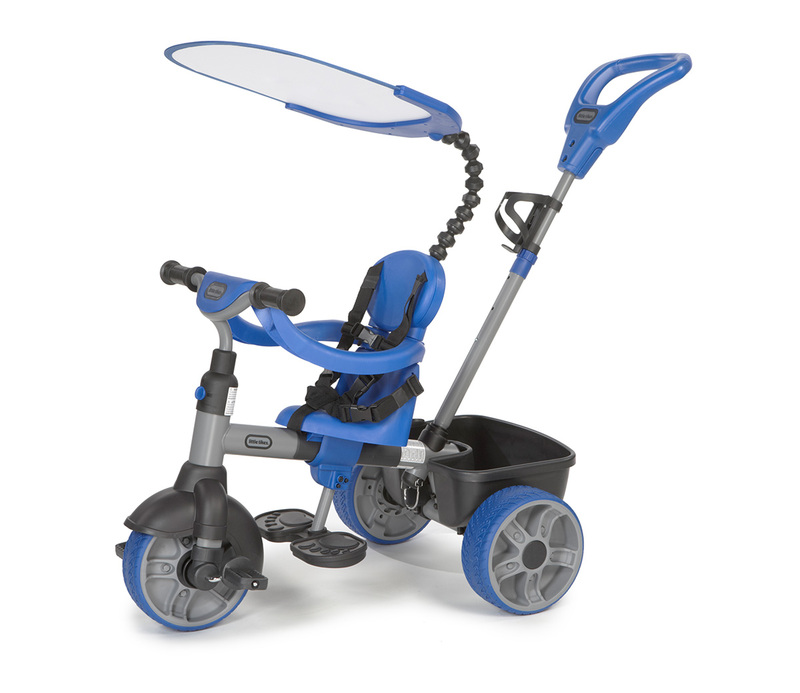 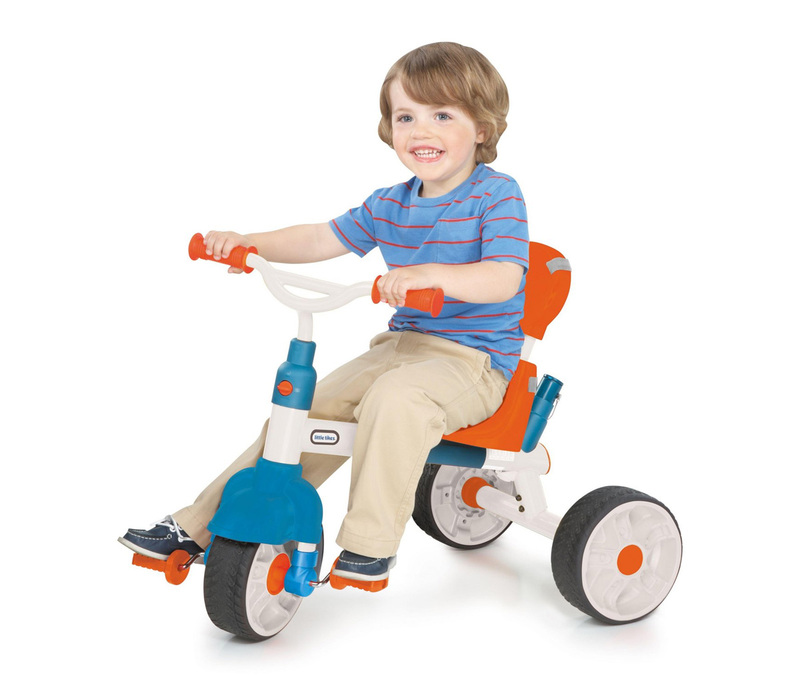 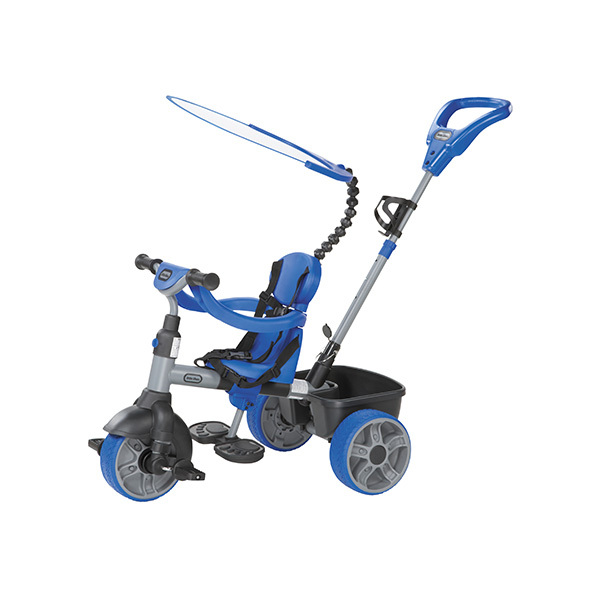 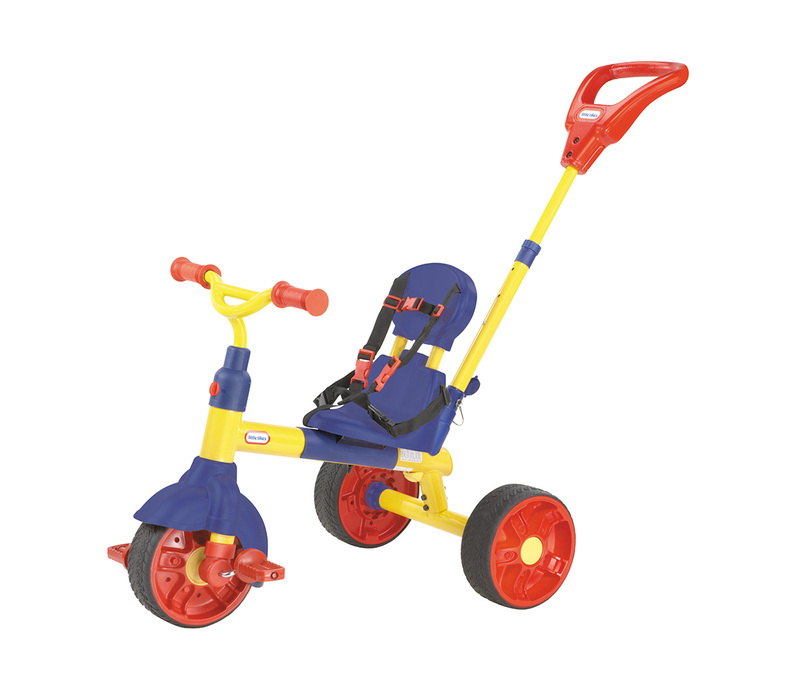 Watch Our 4-in-1 Trike Blue Demo Video!